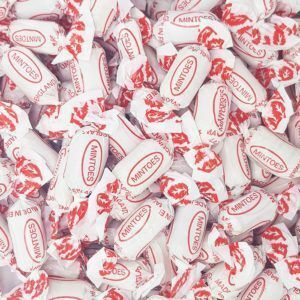 Mints are one of the oldest and most popular types of sweet treats that we sell at One Pound Sweets and we have a wide range of them. 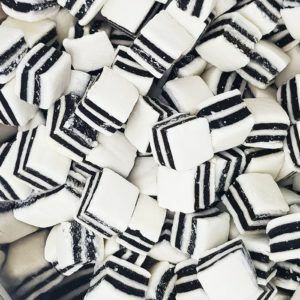 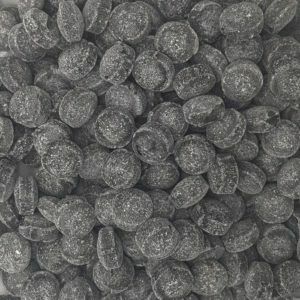 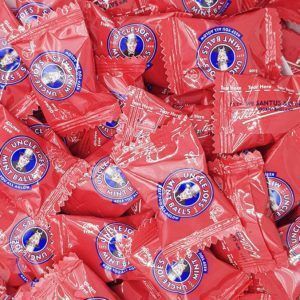 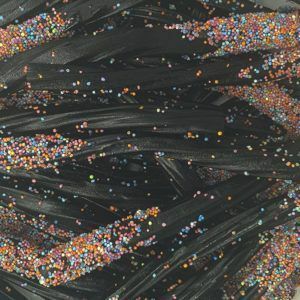 Being one of the most popular retro and old fashioned sweets they are super popular with all generations and some say even have some health benefits too. 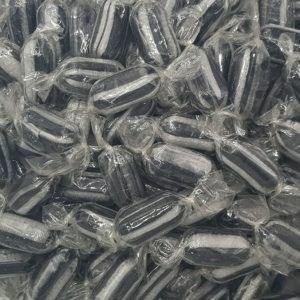 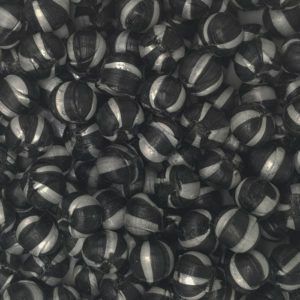 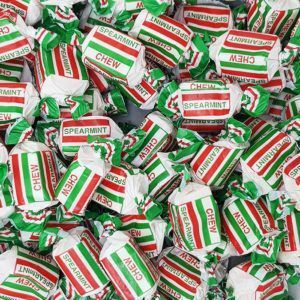 If you are looking to stock up on mints then you have come to the right place as we have a wide selection from spearmint chews, Everton mints, spearmints and Uncle Joe’s Mint Balls. 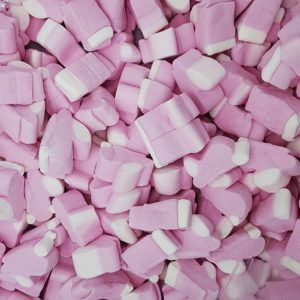 You can buy mints from our store from only £1 for a 100g or you can go supersize and get a 250g for only £2. 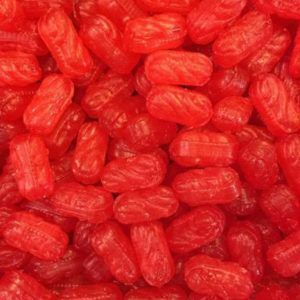 These should see you through a good few episodes of Countdown. 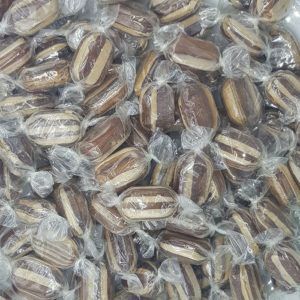 If you fancy a sweet that we do not sell on our website then please get in touch as our uk based suppliers can get pretty much anything as long as it is still in production, so give us a shout and we will try our best to get it in for you.